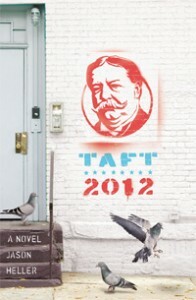 Want to know more about William Howard Taft? Renowned journalist and political raconteur Jason Heller digs into the man, the myth, the campaign-trail behemoth in Taft 2012. 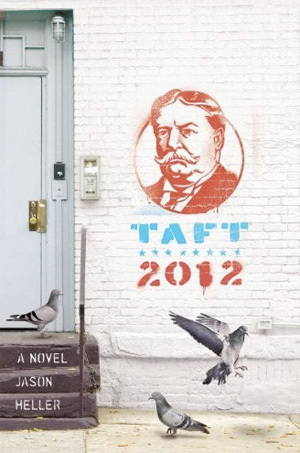 Painstakingly pieced together from official records, rare documents, reporter-on-the-scene observations, and penetrating insights into the mind of Taft himself, Taft 2012 is an unprecedented look at the underdog president who’s shaped our nation, then and now.